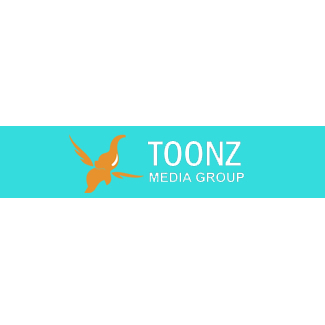 Established in the year 1999, Toonz Animation India Pvt. Ltd is the animation production division of Toonz group. As the flag-bearer of the Indian animation industry, Toonz Animation has emerged as one of the biggest and the most admired animation production houses in South Asia.